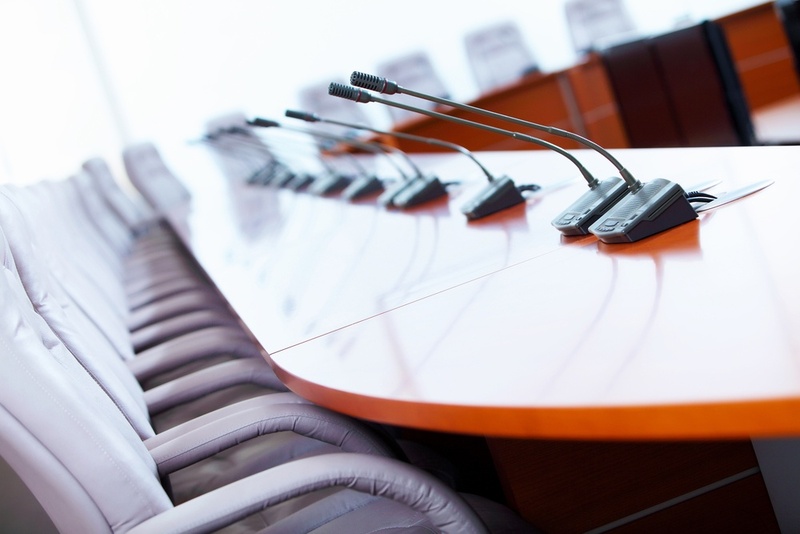 Speakers are one of the most important elements of a successful event. If you’re wondering where to begin when it comes to how to find a keynote speaker, look no further. Break your process down into the following steps and you’ll be on your way to an engaging and memorable event. When and where: Before reaching out to speaker prospects, it’s important to know the logistic of your event. Determine the date, location, rough run of show and your itemized budget. Note that your run of show should include your speaker placement (opener, after-lunch-speaker, closer, etc.). In an effort to lock in your top choice, it’s best to start planning logistics six to twelve months in advance. Type of speaker: Be sure to understand your audience and define your aim. What are your objectives and goals for the event? How do you expect your speaker to contribute? Answering these questions will point you to the type of speaker you’re looking for. Perhaps you’re seeking a motivational or inspirational speaker. Maybe an educational speaker or corporate industry leader is more relevant. A comedian or entertainer might be what you’re looking for (be careful here: a big name doesn’t always equal best match). Most importantly, you want a speaker that will resonate with your specific audience. In-person extras: One-on-one interaction with your audience is often the cherry on top. Do you want your speaker to attend a group lunch? Maybe they can stick around after the Q&A so that audience members can have an opportunity for facetime. Speakers that humanize themselves tend to leave a lasting impression. List and prioritize your “asks” before talking to candidates. When looking at how to plan a speaker event - ask for recommendations. Do your colleagues have experience with successful events? Did your neighbor just mention an exciting event she attended? Work with organizations to start creating a list, such as the American Program Bureau, Big Speak or Macmillan Speakers. As you add candidates to your list, do your research! Have these speakers worked with similar organizations to yours? Have they spoken to comparable crowds? Do some searching on the internet, watch videos of their speeches, and if possible, see them in-person. Polish your list by order of preference (it’s important to have back-ups in case your top choices aren’t available). Needless to say, costs and budget are critical. However, before jumping right to financials, talk about the event itself. Provide an outline of the event and your objectives. Share what success looks like in your mind’s eye and give them the chance to contribute ideas. Do your best to gauge their understanding of the topics you want to cover, the industry and your audience. Be upfront about your needs. Remember, you want to be especially clear about any “extras” like meet and greets, an interview for a publication and/or sticking around after the event for one-on-one interaction. If your expectations aren’t possible, consider your own flexibility. Can you shift or adjust your aim to be more realistic for your ideal candidate? If not, move on to an alternative option. 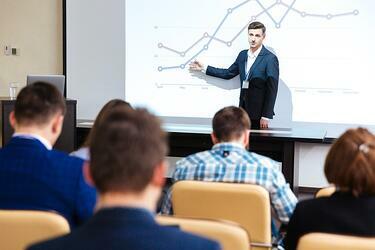 Will your prospect prepare a new presentation, or repurpose an old one? Audiences are looking for original and insightful content that they can’t find on YouTube. Ask your prospect to outline the content of their speech before the event so that you can make sure you’re on the same page. 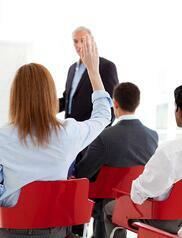 As you build a rapport, you may want to ask if your speaker is willing to promote your event. Speakers that go above and beyond can often help market the event by reaching out to their contacts or announcing their participation to their social media followers. It goes without saying: event and conference planning takes considerable time and effort. Choosing the right event speaker is a gigantic check off your to-do list. Once confirmed, you can focus on the remaining puzzle pieces of your (soon-to-be successful) event! We hope this helps as you are selecting speakers for a conference. If you have any other needs for your upcoming conference or event, please reach out to us. We're happy to help.